You’ve probably heard the old saying, “life is what happens when you’re busy making other plans.” Unfortunately, that can apply to your furniture just as much as it can to any other aspect of your life. No matter how pristine and beautiful your sofa was on the showroom floor, the simple fact of the matter is that after a little while in your home, life just happens. Your child gets sick and spends the day lying on the sofa. A careless guest spills a drink at a dinner party. The family dog stubbornly refuses to learn that she is not allowed on the furniture. That one time you eat dinner in front of the TV your clumsiness catches up with you. Whatever the cause, it is a simple fact of life that your sofa is going to get dirty. When that happens, you simply have to get it clean. A dirty sofa causes all sorts of problems. Odours can absorb into the fabric. Unsightly stains can be an embarrassment when guests come over. After all, who want to sit on a dingy old sofa, no matter how comfortable it is? On top of all that, dingy patches can even breed bacteria, making your sofa a potential health hazard. 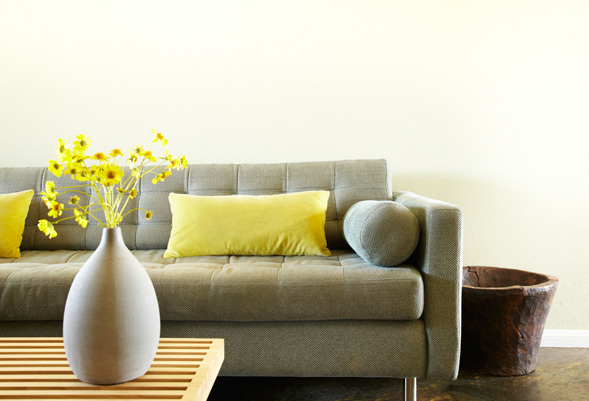 Fortunately, we at Carpet Cleaning Sydney offer a top-of-the-line sofa/lounge cleaning service that will make your dingy old sofa look showroom new again in no time at all. Getting a sofa really, properly clean presents a unique set of challenges, and every sofa is a little different. The experts at Carpet Cleaning Sydney have extensive experience with sofas and lounges, and know exactly what it takes to get your sofa looking good as new again. 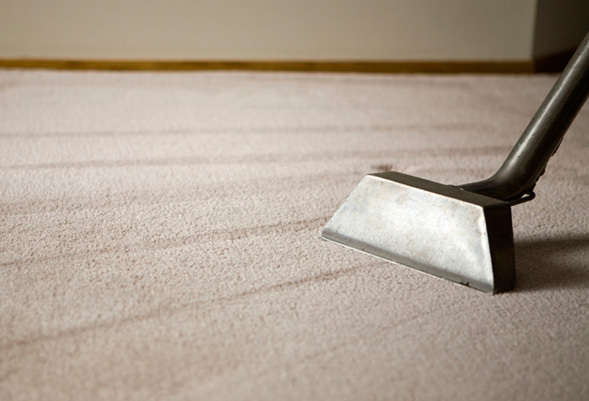 Carpet Cleaning Sydney offers the best sofa/lounge cleaning service around. 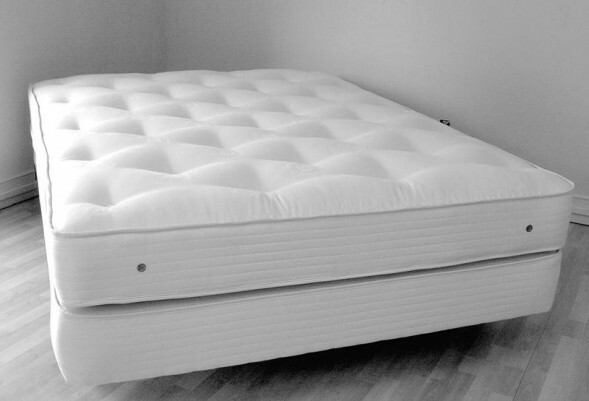 We know how important your sofa is to you and your family, and we have what it takes to make it fresh and clean as the day you bought it, all at a very reasonable price. Why trust your sofa to anyone but the best? 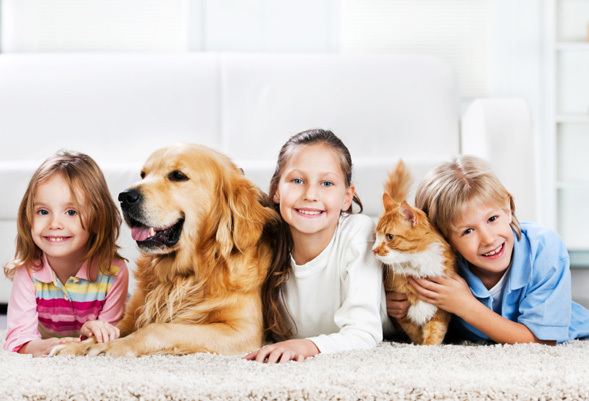 Contact Carpet Cleaning Sydney today for your free estimate, and to schedule your sofa cleaning appointment.